Unemployment and consumer prices are rising toward levels that are making a lot more people feel miserable. An economic index measuring people's pain and misery backs this claim, according to Rep. Choo Kyung-ho of the opposition Liberty Korea Party. The country's misery index stood at 5.5 in October 2018, the highest in seven years, as the unemployment rate reached 3.5 percent and inflation stood at 2 percent. A rise in the index, calculated by adding the seasonally adjusted unemployment rate to the annual inflation rate, means that people's daily lives are getting tougher. These difficulties have been increasing since 2015. The mathematical formula for the index was created by American economist Arthur Okun, a professor at Yale University. He once served as the chairman of the U.S. Council of Economic Advisers, a group of economists who advice the president. Okun passed away in 1980. Rep. Choo of the conservative party, whose office released a statement Dec. 12 with this index citing the rates from Statistic Korea, criticized the Moon Jae-in government for its lack of interest in relieving the pain. He added it was still "stubbornly" sticking to income-led growth, which has deepened inequality and hurt jobs amid the rapid hikes in the minimum wage. "People are shouting in pain as unemployment and inflation are weighing on the economy. But the government is being stubborn," Choo said. With the minimum wage rising 10.9 percent for 2019, he added this is expected to make a lot of low and middle classes feel more pain and misery. He urged Moon's second economic team headed by new Finance Minister Hong Nam-ki to give up a policy heavily painted with its own political ideology and start implementing something that is more geared toward reviving the private sector. Choo has a bachelor's in business from Korea University, and a master's in economics from the University of Oregon, according to the National Assembly database. 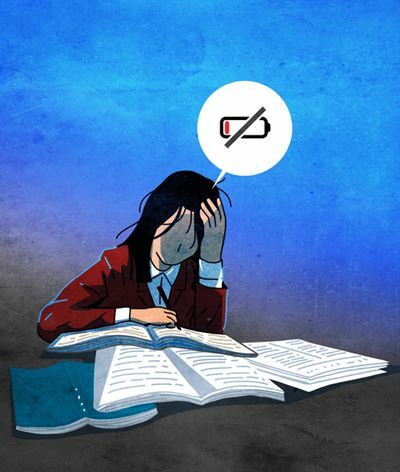 When taking into account the young working part-time but studying for corporate and public exams, the misery index could be measured in double digits, or above 20, analysts say. "The current economic difficulties have been caused by a bad policy, not naturally by markets," said Kim Young-yong, an economist at Chonnam National University in his column on the misery index for a local daily.